MAZE RUNNER: THE SCORCH TRIALS The surviving Gladers react to something they hadn’t seen a long time: a feast…courtesy of WCKD. 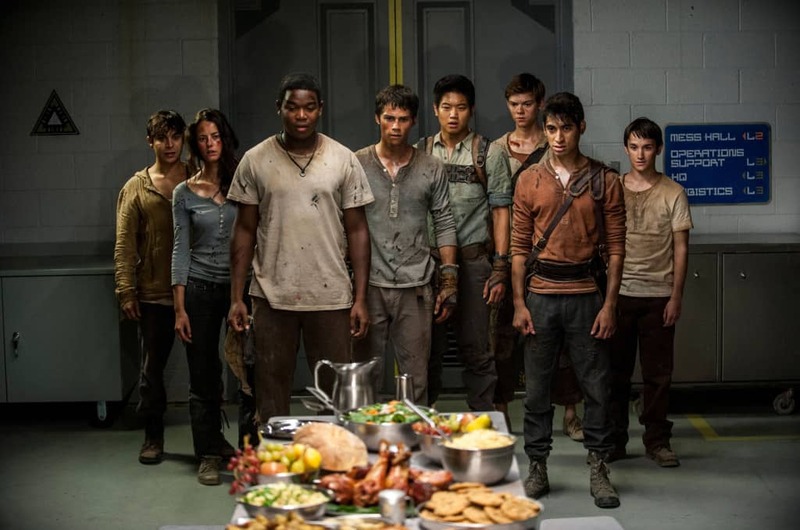 (left to right) Glader (Gary Hood), Teresa (Kaya Scodelario), Frypan (Dexter Darden), Thomas (Dylan O’Brien), Minho (Ki Hong Lee), Newt (Thomas Brodie-Sangster), Winston (Alexander Flores) and Jack (Bryce Romero). Photo credit: Richard Foreman, Jr. SMPSP TM and © 2015 Twentieth Century Fox Film Corporation. All Rights Reserved. Not for sale or duplication. 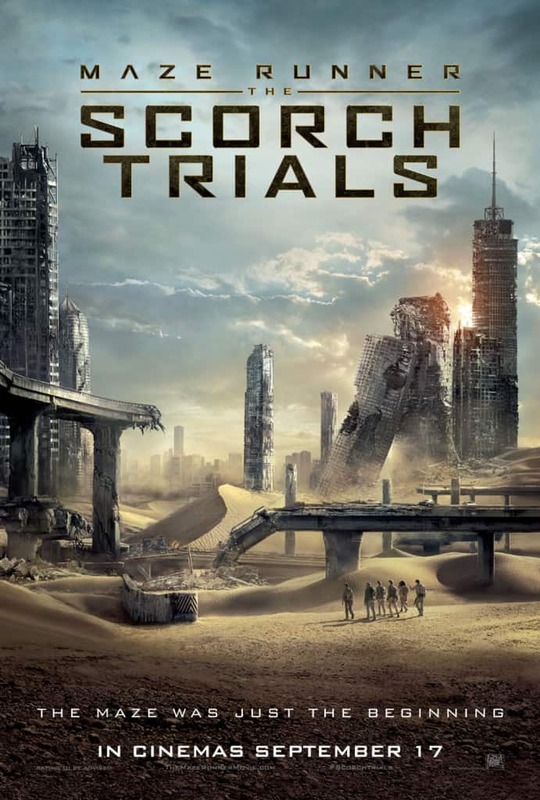 Feast your eyes on the first trailer for 20th Century Fox’s Maze Runner: The Scorch Trials. In this next chapter of the epic “Maze Runner” saga, Thomas (Dylan O’Brien) and his fellow Gladers face their greatest challenge yet: searching for clues about the mysterious and powerful organization known as WCKD. Their journey takes them to the Scorch, a desolate landscape filled with unimaginable obstacles. Teaming up with resistance fighters, the Gladers take on WCKD’s vastly superior forces and uncover its shocking plans for them all. Maze Runner: The Scorch Trials opens in Singapore cinemas on 17 Sep 2015.